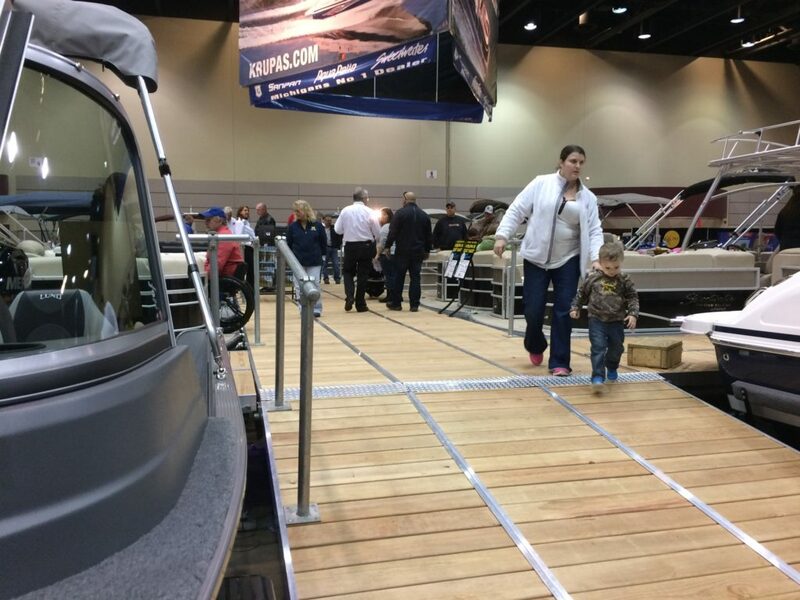 About The Lansing Boat Show | Lansing Boat Show "H20-19"
The Lansing Boat Show "H20-19"
The Lansing Boat Show "H20-19" is coming ashore on January 4, 5, 6th ! Perfect Time to Buy a Boat! Manufacturers Pre-Season Price Incentives are a great catalyst for consumers. 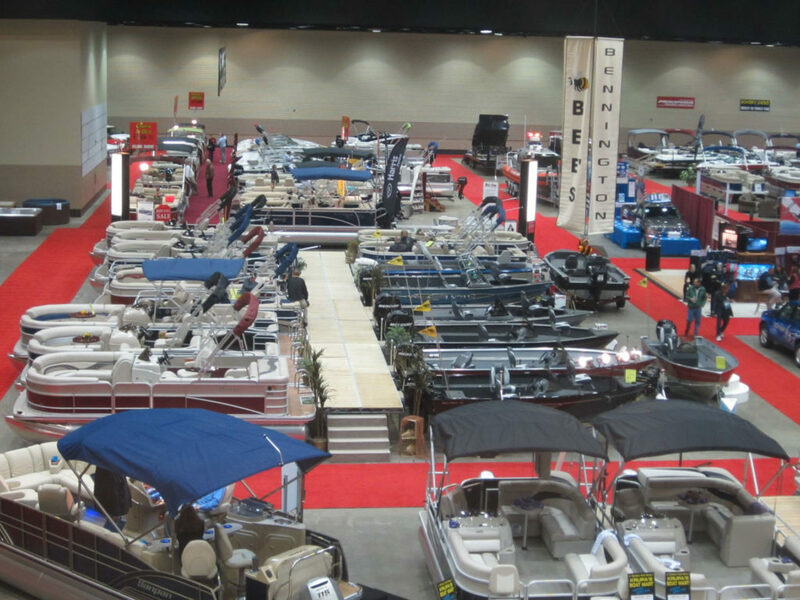 Mid-Winter Boat Shows are the perfect time to plan your Michigan Summer fun and get a great Deal at the same time! The Lansing Boat Show is primarily and in land waterway boat show. 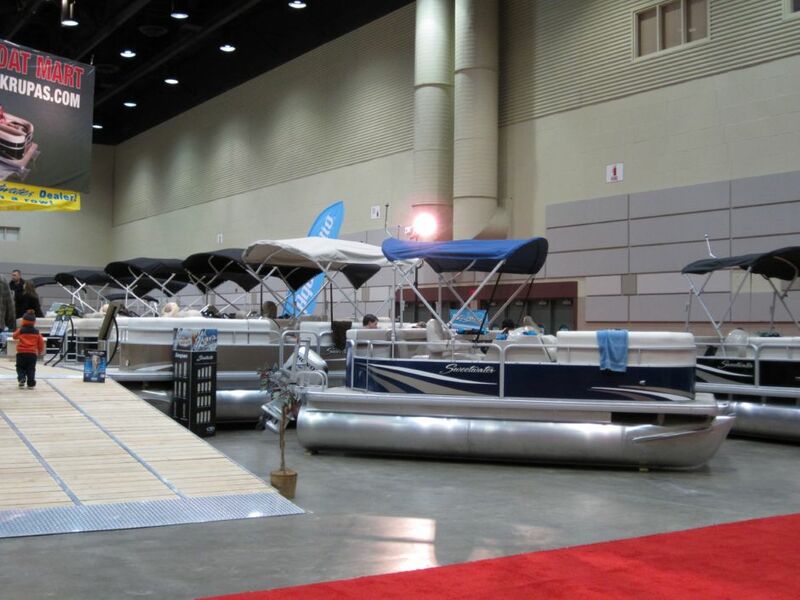 In addition to Pontoons, Sport Cruisers, Sun Deck Boats, Sport Fishing Boats, Ski Boats, both open bow and cuddy cabins, Personal Water Craft, Aluminum Fishing Boats, Runabouts even Center Console Boats, the Lansing Boat Show also features multitudes of boating and Boating lifestyle related exhibits such as Scuba, Docks and Lifts, Trailers, Kayaks & Canoes, and so much more! Michigan is one of the best states in the nation for boating with more than 11,000 in land lakes and more shoreline than any other state! Get your family on the water this year and have a blast! This is the best time of year for great boat values, as manufacturers roll out new products for the new product year they also provide deep preseason incentives designed to sell lots of boats. Combine that with unprecedented low interest rates and you have the recipe for great family fun on Michigan’s great waterways! Boat Dealers and Other Vendors will be available for you. No pressure, enjoy, checkout some cool boats and other accessories, meet some new friends, and have a great time at The Lansing Boat Show "H20-19"
There will be many new products on display and special attractions. Michigan Boating Lifestyle features will be prominent throughout the event giving you great ideas on how to make the most out of your Michigan Boating Season! The Lansing show features an intimate relaxed look at a great variety of brands and styles to fit Michiganders active lifestyles! 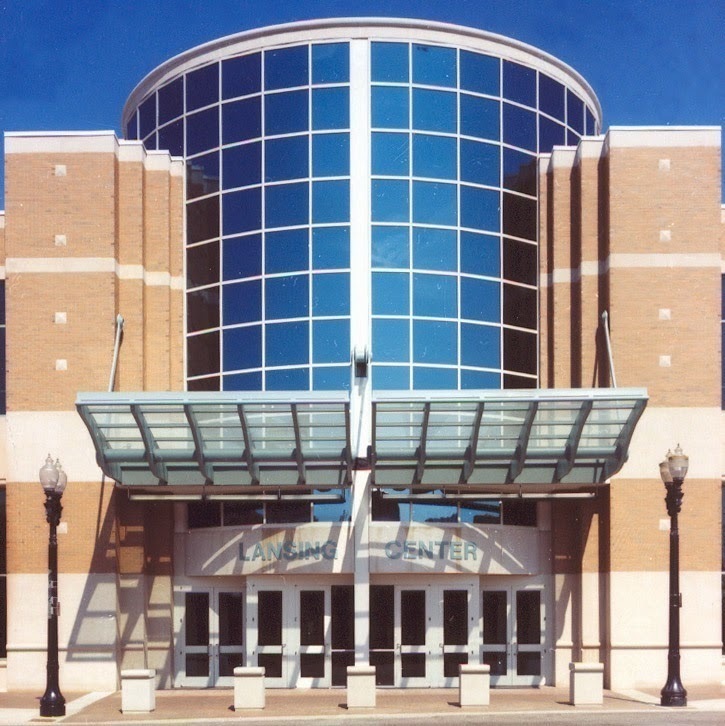 The Lansing Boat show offers you all the convenience you have come to expect from the intimate confines of the Lansing Center! Boat Ramps, Floating Docks, Lifts, Trailers, and More! You will find hundreds of different boating accessories for you and your family to enjoy for many years. Just down the street from The Capital, Downtown Lansing, and Lots of Great Shops and Places to Eat! Boat Dealers are Bringing Their Boats to You! Special Pricing and Incredible Financing Options! Boats, Accessories, Resources, Displays, Games, and More! Pontoon Boats are LOTS of FUN! Come to the Lansing Boat Show and Sale, so you can sit on and check out lots of different makes and models by many Michigan Boat Dealers. Your new pontoon boat will allow you to enjoy leisurely cruises on the lake or hook up a ski rope and pull someone on a tube or on skis. You will enjoy both the excitement and relaxation that a pontoon boat offers. Your friends and family will find all types of reasons to visit you and your new boat.